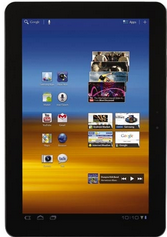 What you should look for in a tablet ? This is the latest update to iPad2. New iPad came with faster internal components and a high definition retina display. It also features the iOS 5 operating system and dual-core A5X chip. Watch this video to learn more about it . This is an awesome tablet from Google. 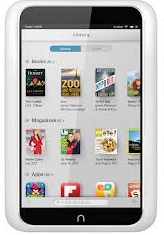 It is extremely well built-in and provides Android 4.1 Jelly Bean operating system and 1.3 GHz processor with four cores. Watch this video to Learn more about it. This is ideal for those of you who are looking for a small tablet that is more powerful than a typical e-reader. Kindle Fire HD comes with a 1.2GHz dual core processor, a 1280x800 high-definition display and virtual surround sound. 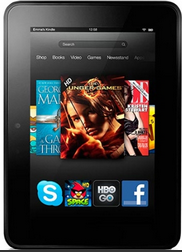 Watch this video to learn more about Kindle Fire HD.